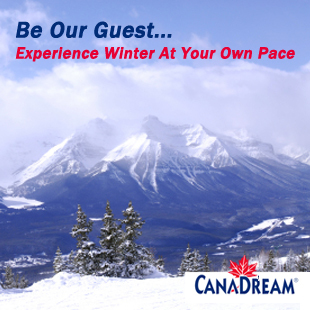 Experience the Mountain Parks is our flagship, but not our only publication. All of our map projects and guides are designed to enrich the visitors’ experience within the provincial and national parks and throughout the region. We strive to create user-friendly publications and on-line tools that promote good stewardship of these lands and the environment here in western Canada. For more information about all of our visitor guides go here. Our company had its humble beginnings in the home of our Founders. Bob still often works from home, or on the road, but we have offices in South Calgary and representatives in Millet, Calgary, Priddis, Kelowna, and Brighton. To learn more about our team, go here. We relaunched our companion web site at ExperienceMountainParks.ca, on Sept 16, 2009 and again in 2013. Over the years, we’ve launched sister sites at CMIpublishing.ca, ExperienceTheCowboyTrail.com, and ExperienceCalgaryGreenway.com. Social media continues to grow and impact every aspect of our lives. CMI Publishing has focussed our human resources on our Twitter account at twitter.com/BHarris_Calgary. Please follow us there as well as on our blog feed.